Downtown Dahlonega, organized around the landmark Dahlonega Gold Museum, is a remarkably quaint and active town center. 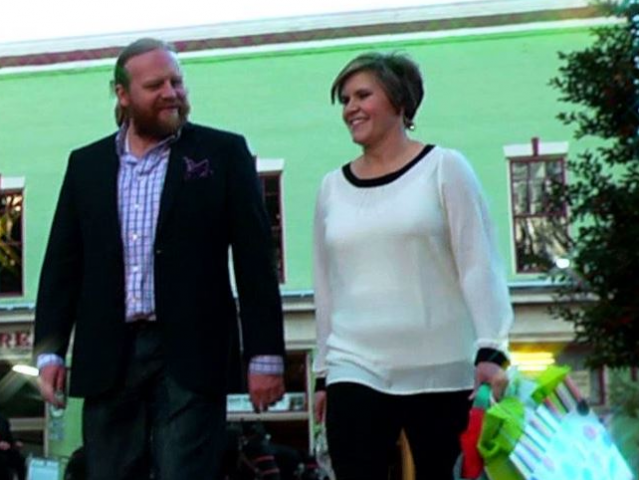 From traditional Appalachian art and locally made gifts to trendy clothing shops and regional wine, Downtown Dahlonega offers the widest array of shopping within its 65 retail stores. North Georgia's destination for casual and contemporary dining, the 18 restaurants in downtown Dahlonega offer something for every budget, for every night, and every one. Downtown Dahlonega offers very distinct lodging accommodations including a Historic Hotel of America, classic B&Bs, and charming boutique hotels. Wherever visitors stay, they will be treated with one-of-a kind service in a friendly and inviting atmosphere. 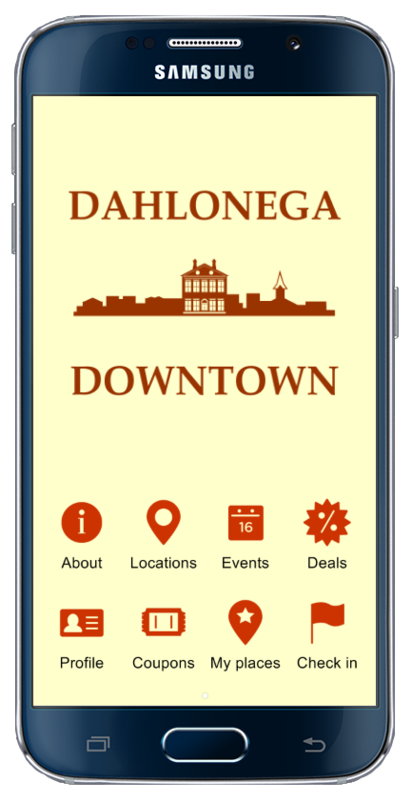 Downtown Dahlonega also has many professional service oriented businesses offering spa treatments, wedding photography, yoga instruction, event coordination, and insurance/real estate experts ready to assist you in getting the job done! Any way you look at it, downtown Dahlonega is a mountain treasure and the gold standard in regional attractions. 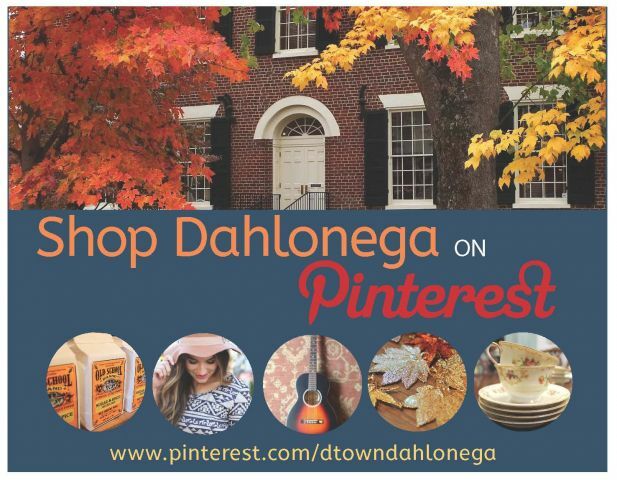 Shop, Play and Stay in Dahlonega...The Heart of the North Georgia Mountains!